If you're not sure what you need, you're not alone. 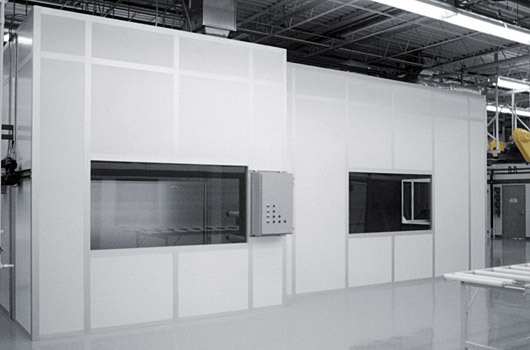 USP Compliant Cleanrooms are a complicated challenge. We can help. Give us a call at 800-815-2726. Designing USP 797 Compliant Cleanrooms can one of the biggest challenges for pharmacy directors. Space constrictions, budget allowances, and strict compliance requires an expertise that has confronted and overcome all the various challenges. 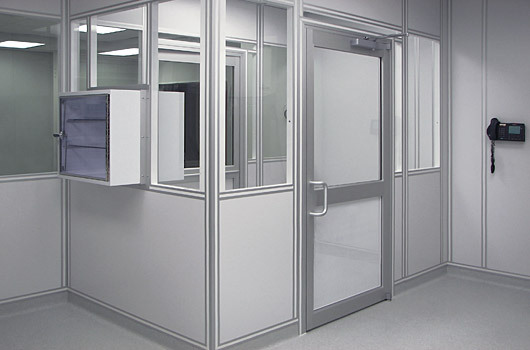 Lasco Services has unparalleled experience in remodeling and installing USP 797 compliant cleanrooms. We will meet with pharmacy directors, pharmacy technicians, facility engineers, directors, contractors and architects to help determine the best possible cleanroom. If you're interested in learning more about our cleanroom solutions, check out our case studies. If you'd like our team to handle all the complicated details of your USP compliant cleanroom, contact us or call Roy at 1-800-815-2726.